NB. 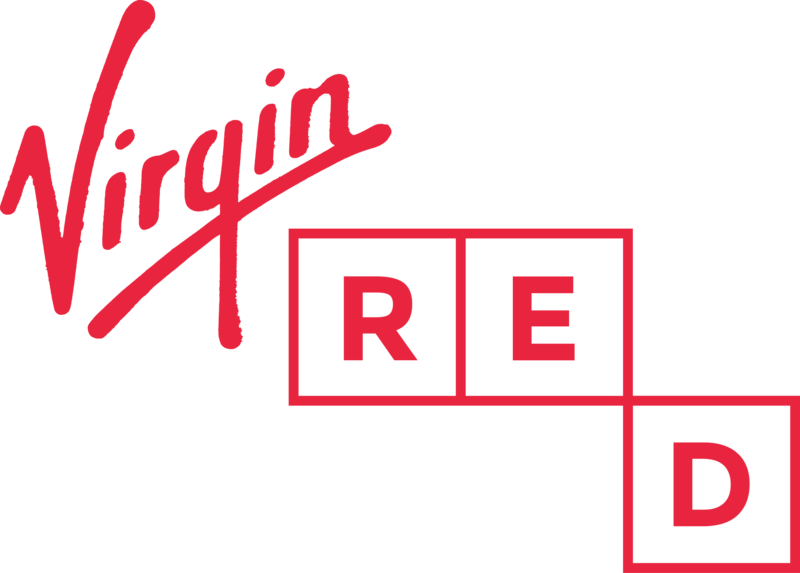 Virgin Media verification encompasses both Virgin Media and Virgin Mobile services. All you need to do is make sure you're entering your name and postcode, along with your Virgin Media account number. Your account number can be found on any of your bills. You can leave the mobile number field blank if you're verifying with Virgin Media. All you need to do is make sure you're entering your name and postcode, along with your Virgin Mobile number starting in 07. If you're a pay as you go customer, you'll need to make sure you've topped up by at least £10 in the last 6 months. You can leave the account number field blank if you're verifying with Virgin Mobile. If you're unable to verify your account for whatever reason please contact us here, be sure to include all the details above.